The founding of St. Francis on the Brazos in 1924 marked the return of Franciscan missionaries to central Texas after a century’s absence. At the invitation of Rev. C.E. Byrne, the bishop of Galveston, Spanish Franciscan missionaries settled in Waco to serve the poor Mexican American community of the area. 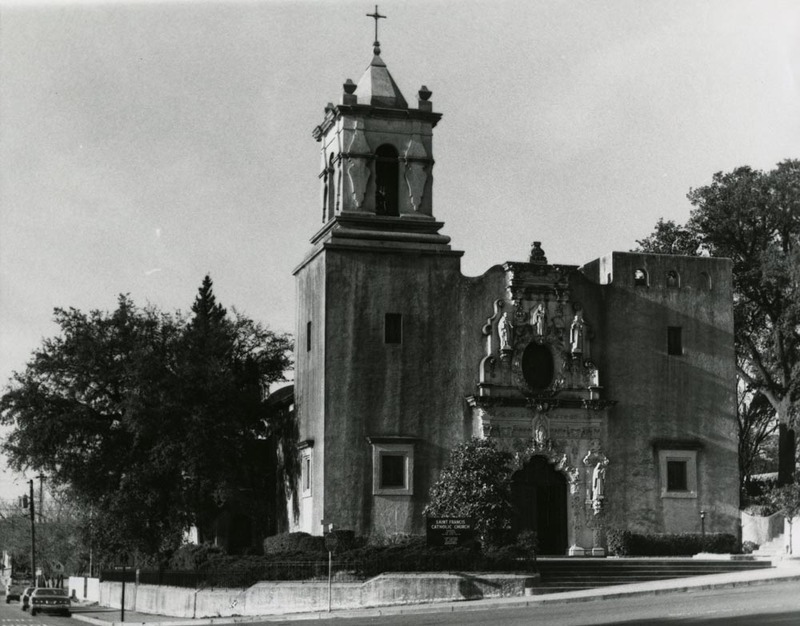 After their first wooden mission burned to the ground in 1928, the missionaries petitioned to have a stone structure built. The Galveston diocese funded the project and hired Roy E. Lane, a Waco architect, to design the church. Lane designed several other notable Waco buildings including the Hippodrome Theatre and the twenty-two-story Amicable building (later known as the ALICO building). The parish community held fundraisers for the building project and many members donated their services as laborers. The new building opened its doors to parishioners in 1931. 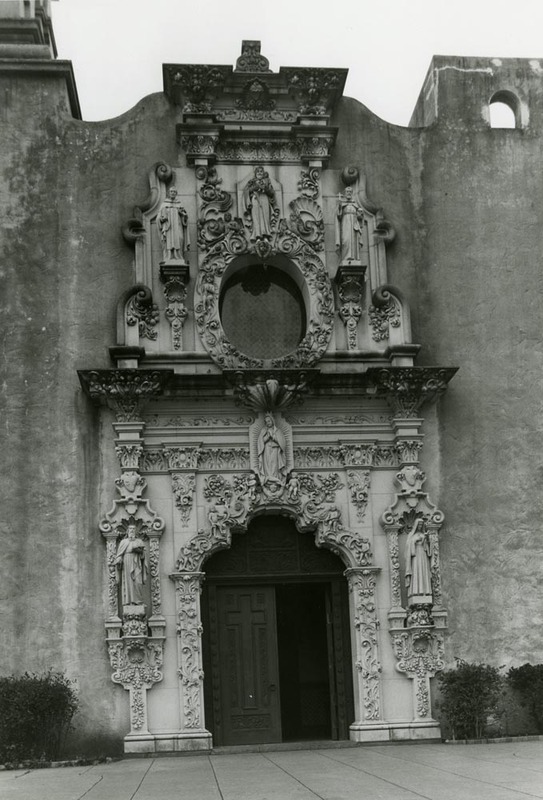 The exterior of the church is a near replica of the famous mission of San Jose de Aguayo in San Antonio. In fact, the ornamental stone façade depicting Saint Joseph on the exterior of the church is a facsimile of the one adorning San Jose de Aguayo. Yet some differences exist. 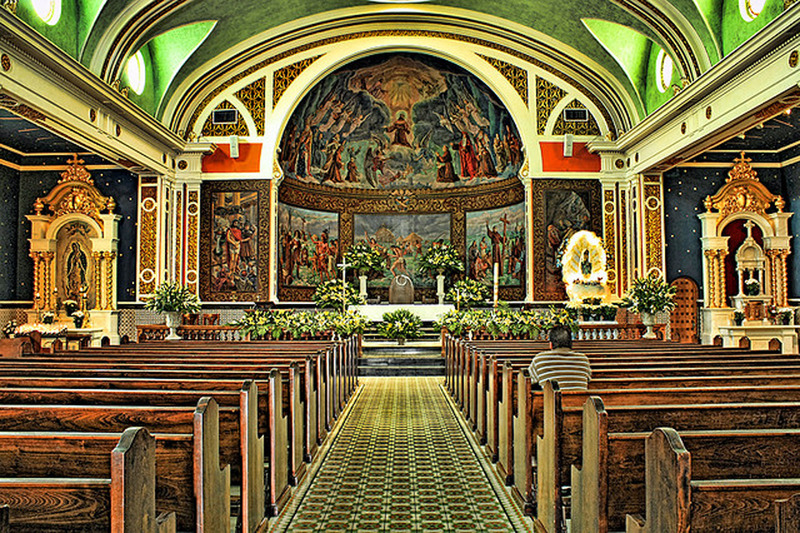 The interior of the church is unique, styled in a modern adaption of Spanish Renaissance themes. This allows for the integration of multiple cultures in the interior art. The plaster interior of the church is stylized after Moorish and Spanish designs, and the altar is composed of Italian marble imported from Rome. Above the altar hangs a crucifix modeled after the miraculous Limpias crucifix at the Church of St. Peter in Santander, Spain. Perhaps the most unique element of the church is the enormous mural painted on the wall behind the altar depicting the history of Franciscan missionary efforts in Texas. In 1962, Rev. Mate Ramis, the priest of St. Francis on the Brazos, wrote to the Daughters of Mercy in Spain requesting that they expand their order to the United States. He hoped that the sisters would aid the Hispanic community in Waco by providing religious education classes. The Daughters of Mercy was founded in 1856 as a religious order of women dedicated to serving small, poverty-stricken villages in Spain. Four Spanish sisters responded to the call, though three of them had yet to take their final vows. After arriving in Waco and completing their vows, the sisters offered kindergarten classes on weekdays and religious instruction on Sunday afternoons. In 1987, two of the nuns left Waco to serve a parish in Austin. The remaining sisters taught 140 children and almost 400 Confraternity of Christian Doctrine (religious education) students. When new amnesty laws passed in Texas, the sisters worked with officials to legalize 300 Hispanic families in the area. 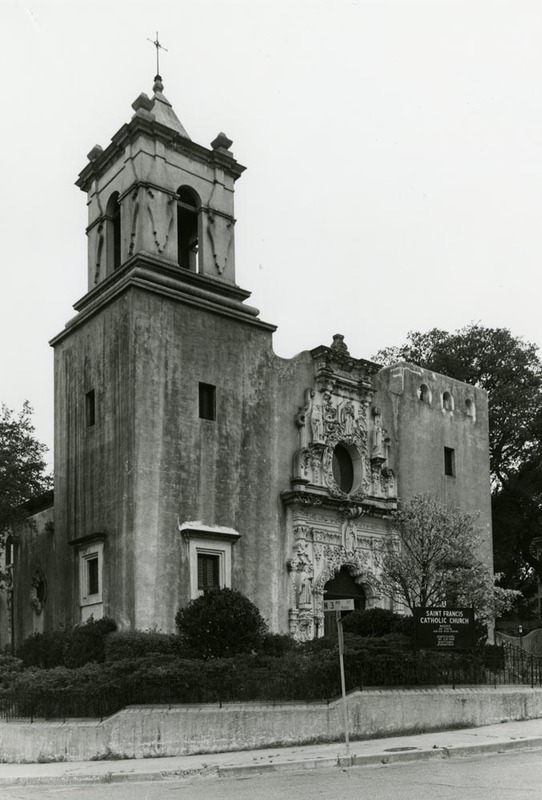 Throughout its long history, St. Francis on the Brazos Catholic Church served as a spiritual and cultural anchor for Waco’s Hispanic community. The church tied the surrounding neighborhood and businesses together, offering a place of respite for residents. 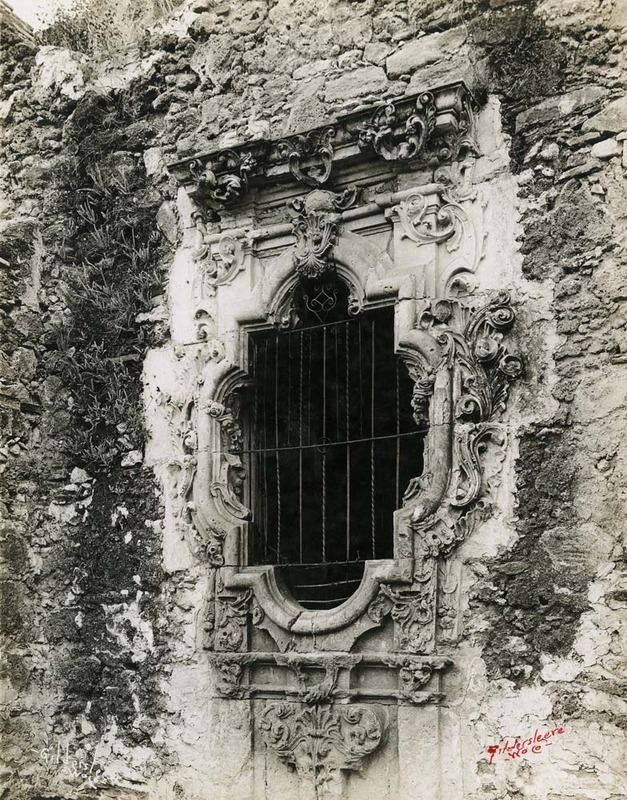 Many parishioners were immigrants struggling to make a new home in America, and in addition to providing a comfortable worship environment, the church offered ties to Hispanic culture. The church also provided English language and citizenship classes to help immigrants acclimate to their new home. In the 1960s, urban renewal demolished the homes and businesses in the surrounding area, changing the face of the community drastically. 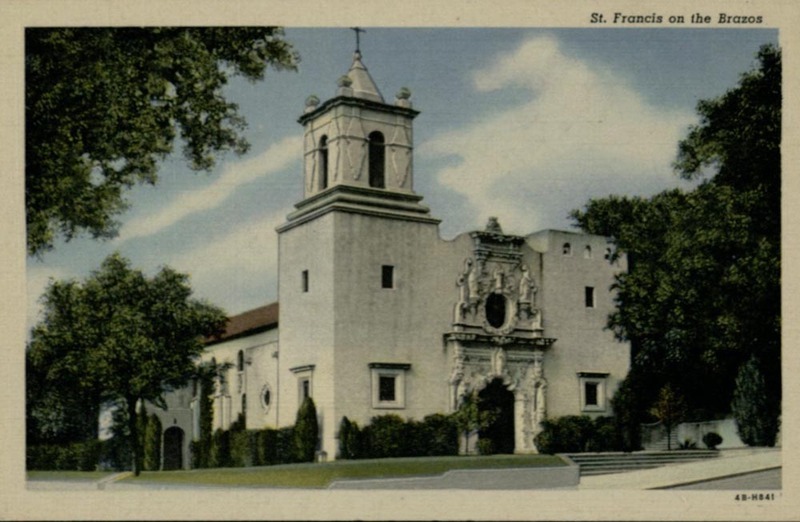 Despite the passage of time, St. Francis remains a mainstay of the Hispanic community in Waco. Amanda Sawyer, “St. 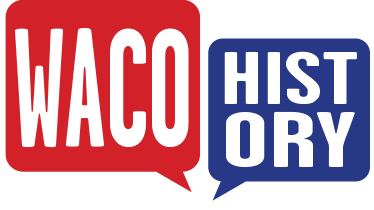 Francis on the Brazos,” Waco History, accessed April 20, 2019, https://wacohistory.org/items/show/16.